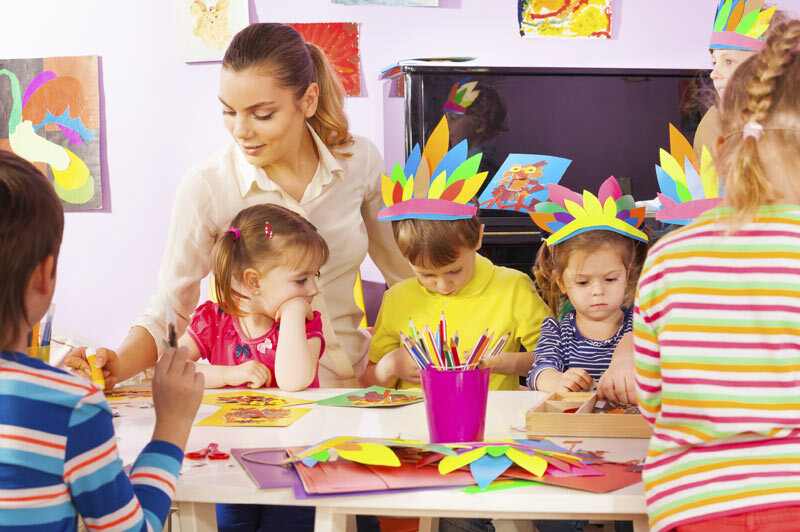 At The London Preschool, our Third in Charge will support the Management team in delivering high quality childcare and planned activities appropriate to the age and stage of development of the children. They will maintain a safe, secure and caring environment adhering to company policies and procedures and all statutory requirements. the Third in Charge will deputise for the Manager or Deputy in their absence and will generally be room based leading a staff team. The successful candidate will be qualified at Level 3 or above with experience of leading a room team. We are looking for staff who have a “can do ” approach, who are committed and enthusiastic and who have a desire to take a next step in their careers. If this is you please complete and return an application form.